Only 12% of veterinary hospitals in the United States are accredited. 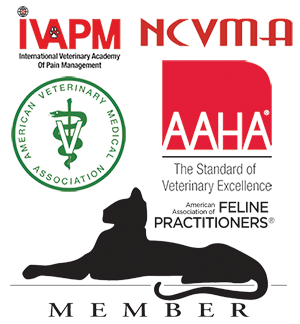 As a American Animal Hospital Accredited practice, we are evaluated on a very specific number of patient care standards. Can you guess how many? 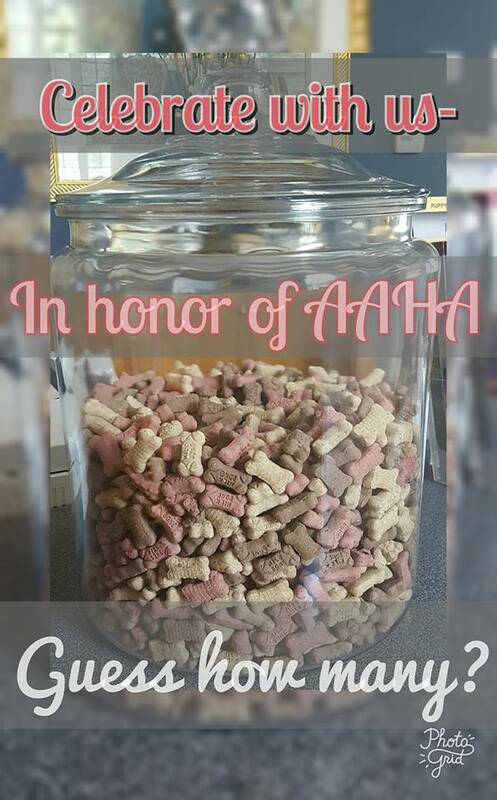 We’ll give you a hint – it’s the same number of biscuits contained in the canister below.